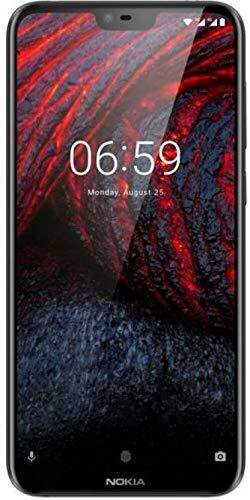 Nokia 6.1 Plus is powered by Octa-core 1.8 GHz Kryo 260 processor which is nicely seated upon Qualcomm SDM636 Snapdragon 636 Chipset. Nokia 6.1 Plus packs with 32/64GB of internal storage which can be further expanded up to 256GB using extra Micro SD card. It runs on Android 8.1 Oreo Operating System. 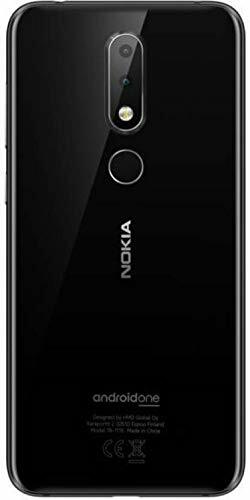 Nokia 6.1 Plus is equipped with Dual 16MP+5MP, phase detection autofocus, LED flash and carries features like Geo-tagging, touch focus, face detection, panorama, HDR. On the front side we get 16MP selfie sensor which can be used for sharp video calling and for taking delightful selfies. It is powered by 3060mAh battery which can give enough life for a day use. The handset comes with Front/back glass (Gorilla Glass 3), aluminum frame design which makes it look very attractive and elegant. Round curved edges gives nice grip in hands which is very impressive. No, it doesn’t supports dedicated SD card slot.